The Nazis will always be remembered for their brutality and cruelty so it’s strange to hear that they treated animals with respect. When the Nazis came to power, they almost immediately passed laws to protect animals. In 1933 the Nazis passed laws regulating the slaughter of animals. Hermann Goering announced an end to the “unbearable torture and suffering in animal experiments” and it was said that anyone who treated animals as inanimate property would be sent to a concentration camp. Among other things, the law forbade any unnecessary harm to animals, banned the inhumane treatment of animals in the production of movies, and outlawed the use of dogs in hunting. Cutting the tails and ears of dogs without anesthesia was also banned, and livestock were supposed to be killed humanely. Strangely, the Nazis were particularly concerned with the suffering of lobsters in restaurants. In 1936, a special law was passed regarding the correct way of dispatching lobsters and crabs and thus mitigating their painful deaths. Pets who were terminally ill were supposed to be euthanized. 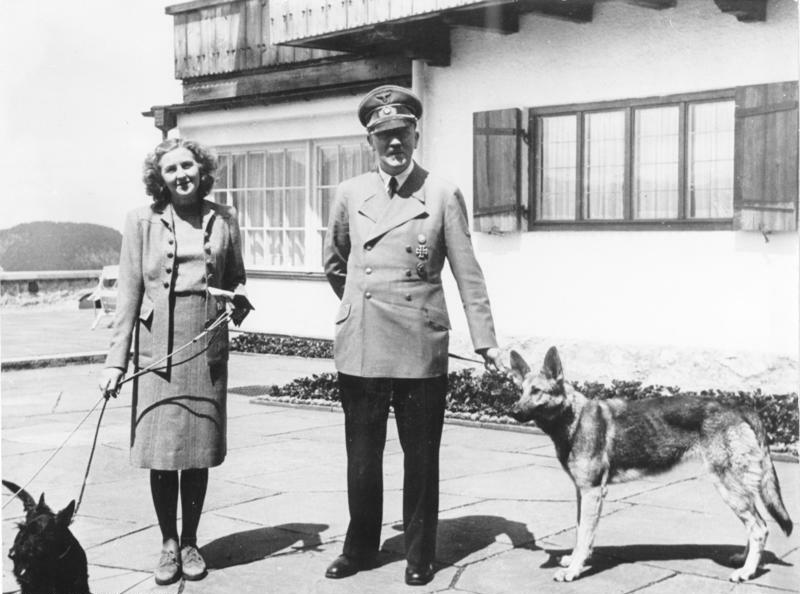 It’s well known that Nazi leaders loved animals. 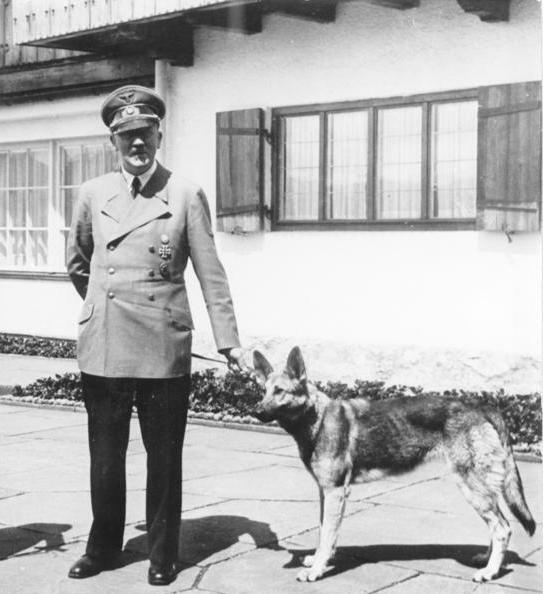 Adolf Hitler hated hunting and he adored dogs. He spent his final hours in the company of his dog Blondi. Joseph Goebbels said, “The only real friend one has in the end, is the dog… The more I get to know the human species, the more I care for my Benno.” Many Nazi leaders were genuinely concerned about the treatment of animals. Horses, cats, and apes were singled out for special protection. The shoeing of horses was prohibited. Nazi Germany was the first country in the world to place the wolf under official protection. And it was also the first country to host an international conference on animal welfare in Berlin in 1934. In 1938, animal protection was accepted as a subject to be taught in public schools and universities in Germany. When the Nazis invaded France, animal protection laws were put in place there and received support from French citizens. When the war was over in 1945, the laws were still on the books. In 1951 they removed the racist and anti-minority aspects but still covered many of the same issues. Foot-hold traps and hunting with hounds are still illegal in Germany.